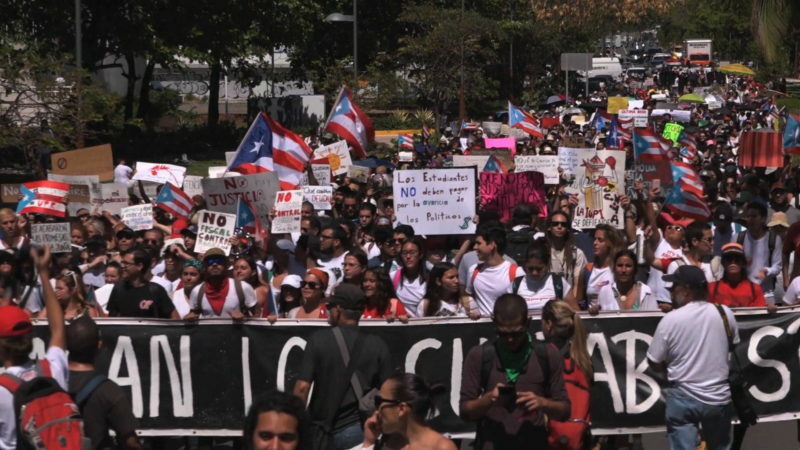 Whitefish Energy Holdings was recently awarded a $300 million contract to help PREPA restore Puerto Rico’s devastated power grid. Whitefish is an odd choice for this level of project. The Washington Post writes that the firm only reported two full time employees prior to this contract. Furthermore, until this point, Whitefish’s largest federal contract — to work on a 4.8-mile transmission line in Arizona — was only worth around $1.3 million. One answer might be that Trump’s Interior Secretary Ryan Zinke has a few connections to Whitefish. Zinke, a former US Representative for Montana, is the from Whitefish, MT, where the company is located. 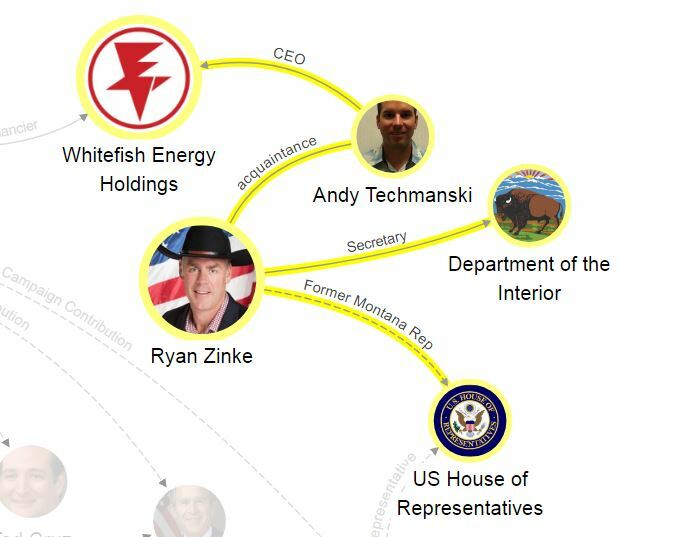 Whitefish CEO Andy Techmanski is friends with Zinke and even hired one of Zinke’s sons on a construction project. See the full map at LittleSis.org. 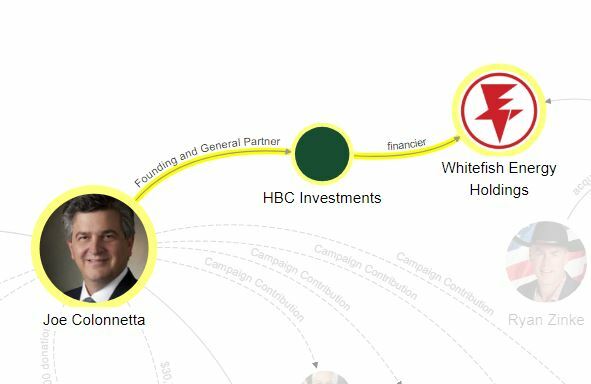 Another explanation might be that Whitefish is primarily financed by HBC Investments, a firm tied to Joe Colonnetta, a prominent GOP and Trump donor. 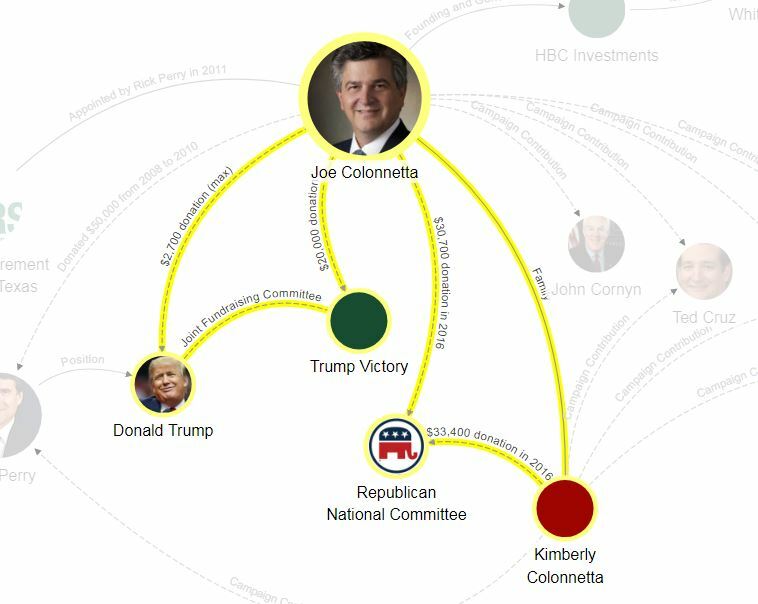 Colonnetta and his wife gave over $30,000 each to the Republican National Committee in 2016. Joe was a maxed out donor to Donald Trump and contributed an additional $20,000 to Trump Victory, Donald Trump’s joint fundraising committee. 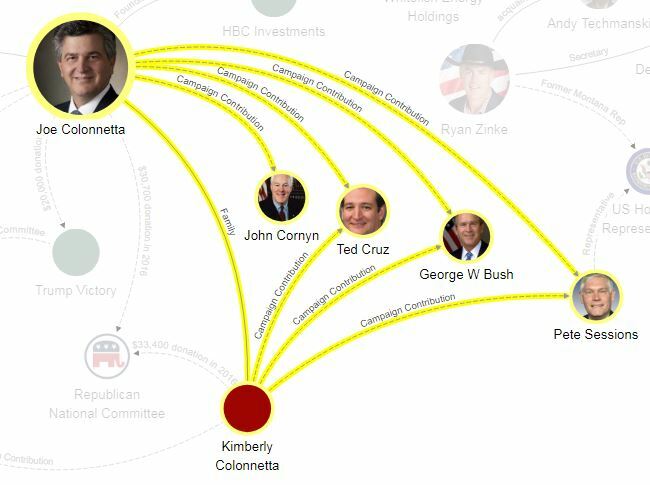 Joe and Kimberly Colonnetta have a long history as prominent political donors in Texas Republican politics. They have been major donors to Texas politicians like Rep. Pete Sessions and donated to a slew of other Texas Republicans. However the primary beneficiary of their largesse was former Texas Governor Rick Perry. 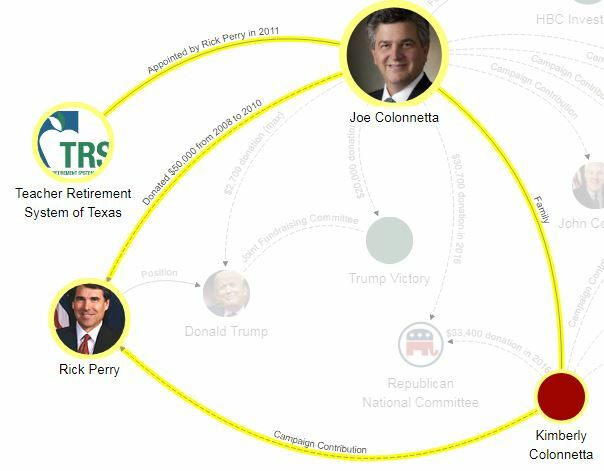 In 2011, Joe Colonnetta was highlighted in a Mother Jones investigation into Rick Perry’s habit of rewarding his benefactors with powerful positions in Texas government. Between 2008 and 2010, Colonnetta gave Perry nearly $50,000. In turn, Perry appointed Colonnetta to the board of the the state’s $100 billion public-teacher pension fund, the Teacher Retirement System of Texas, in 2011. This position is featured prominently in Colonnetta’s professional HBC bio where he confirms that he was reappointed to the TRS board by Governor Greg Abbott and continues to serve as Chairman. 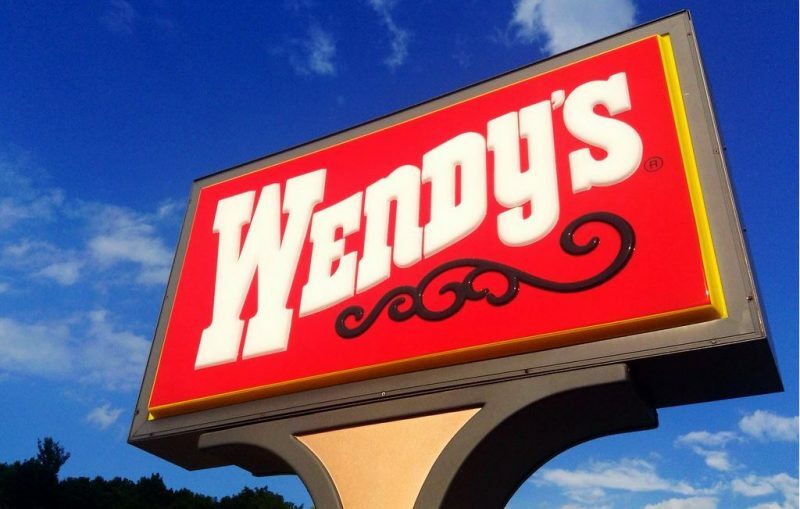 So, what does this contract mean for Whitefish? 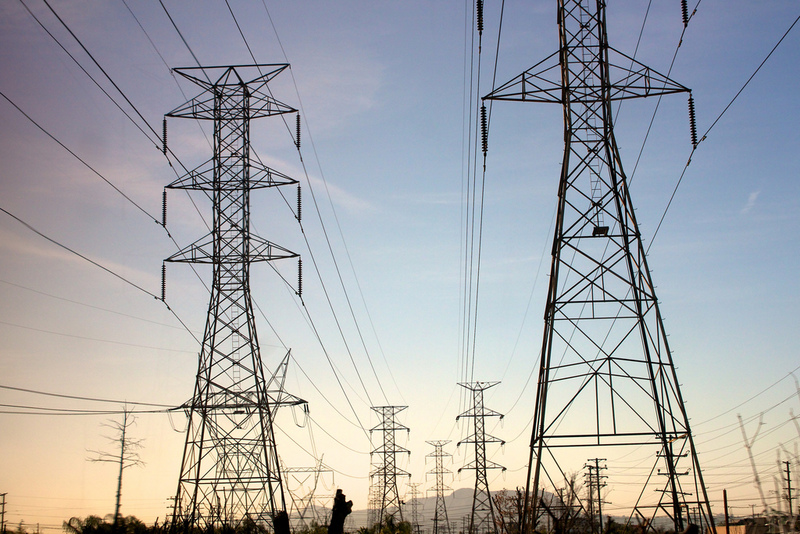 This contract allows Whitefish to profit by subcontracting work on the power grid to other contractors. They are essentially an expensive middle man.